The start of the big month of competitions, we flew from Salt Lake City to Boston via Chicago, then a 6 hour drive to Sugarloaf in Maine, have been getting a couple of days training in, before the Nor Am races start. Brooke, Rosie and I wearing our SISU Mouth Guards which we had received. 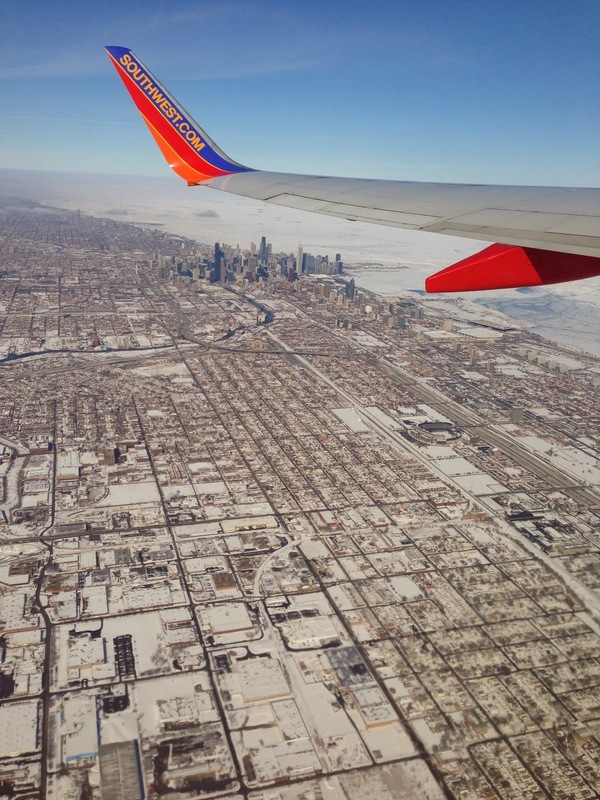 Chicago - great view of the city as we flew out.